Buy to let | Selling Sitting Tenants? The banks that are taking part in the second phase of the help to buy scheme when it is introduced tomorrow could be inundated with borrowers looking to take advantage of the £12bn that has been set aside. there are currently 600,000 properties for sale that would qualify for the scheme and some market commentators fear their could be a stampede to get onto the housing ladder. 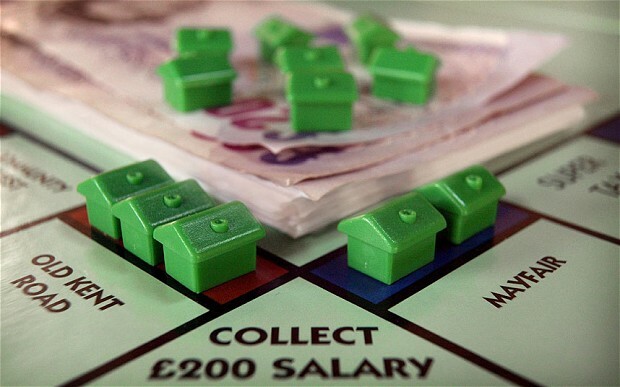 The West Bromwich have announced that they will be increasing interest rates on it’s tracker mortgages. In order to do this they are changing the terms of the tracker loans. The change only applies to biy to let mortgages and will mean a sharp increase in monthly payments. Angry borrowers have slammed the building society and said that they will fight the changes. Despite the Bank of England base rates still at 0.5%, borrowers with buy to let mortgages will see payments increase sharply. Some borrowers will see their mortgage payments double at a stroke. 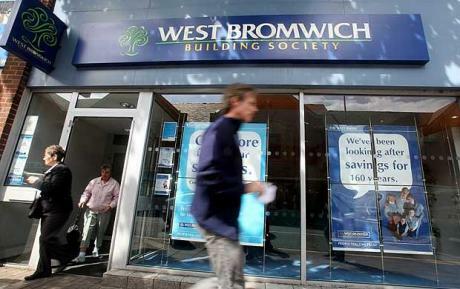 The West Bromwich said 6,700 borrowers with but to let mortgages would be affected. These borrowers took out their loans in 2006 onwards and are on a variety of interest rates. All of the landlords are owners of multiple property portfolios and have tracker mortgage accounts. The changes are being permitted under the terms and conditions of the account which allows the society the need to run it’s business, prudently efficiently and competitively.